KMFA and Sightlines are proud to present the New Music Mixer, a monthly happy hour series for classical music nerds and newbies alike at Friends and Allies Brewing. Join us for our next event with featured group Inversion Ensemble. Kick back, enjoy $1 off your pint, and geek out over your love of new music! The presentation portion of the evening will begin at 6:00 p.m. 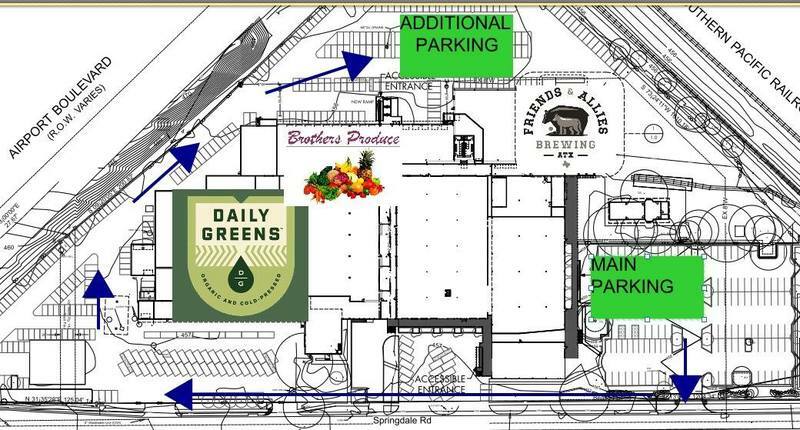 If the main parking lot is full, additional parking is available behind the brewery. Turn in off of Springdale close to Airport at Dimension Gallery and go all the way back past Brothers Produce to the back lot. There is a paved walkway around the right side of the building to the front entrance. A native of Northumberland, Pennsylvania, Trevor was born into a musical family and began performing at a young age. He went on to become a graduate of the University of North Texas’s College of Music. While still a student there, Trevor became fully immersed into church music. As Director of Music for the Denton Wesley Foundation on the UNT campus, he led choirs on singing tours throughout the U.S., the UK, and Ireland. It was also during that time his professional focus saw a shift towards composition. 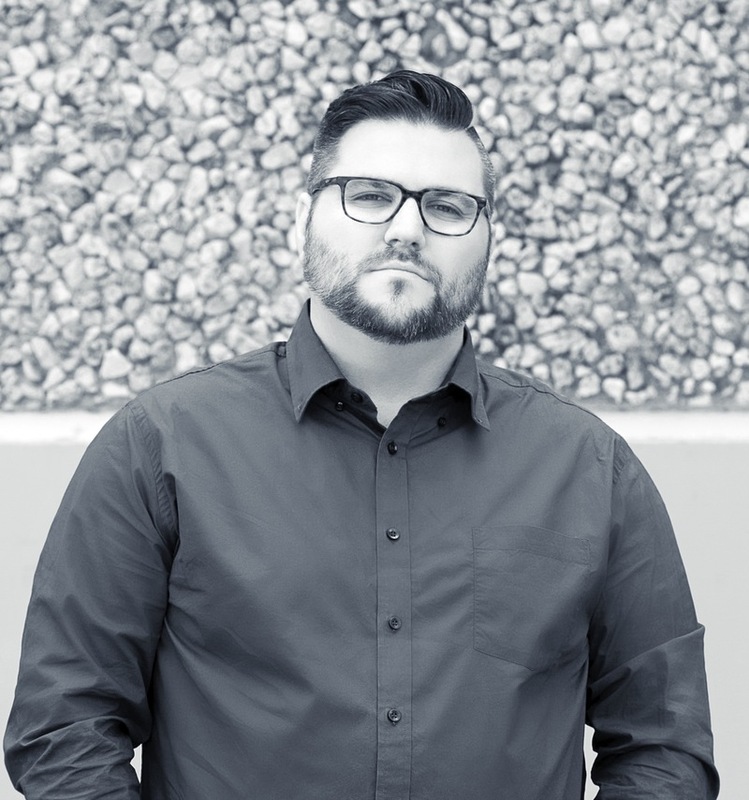 In 2013, Trevor relocated to Austin, Texas, where he has since been active as a composer, church choir director/worship leader, private music instructor, and performer. He is a founding member of Inversion Ensemble, as well as its Artistic Director. Trevor’s compositions are exclusively published by See-a-dot Music Publishing and Kagarice Brass Editions, and have been performed on four continents. Robbie LaBanca is a choral singer, soloist and composer based in Austin, Texas where he performs with Panoramic Voices, Chorus Austin, Texas Early Music Project, La Follia and the Grammy Award Winning Conspirare under the direction of Craig Hella Johnson. He is also the co-founder of Inversion Ensemble and vocal music collective based in Austin, Texas that champions new music by living composers. He earned his Bachelor Degree in Music and Human Learning from University of Texas, Austin and has performed as a soloist in many choral works including Handel’s Messiah, Bach's Magnificat, Chilcott's Requiem, Poulenc Gloria, Vaughan Williams Mass in G, Haydn's Creation and in operatic performances of Mozart’s Le nozze di Figaro, Menotti’s Amahl and the Night Visitors, and Puccini’s Gianni Schicchi. Robbie has been a soloist and section leader at St. John’s United Methodist Church since 2002, under the direction of Dr. Cina Crisara. In 2015 he made his radio as a guest artist on the KMFA show Icons of Broadway. 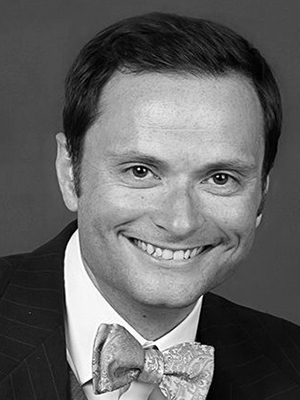 An avid performer of various musical styles, Mr. LaBanca is comfortable singing music styles ranging from Baroque to Broadway.